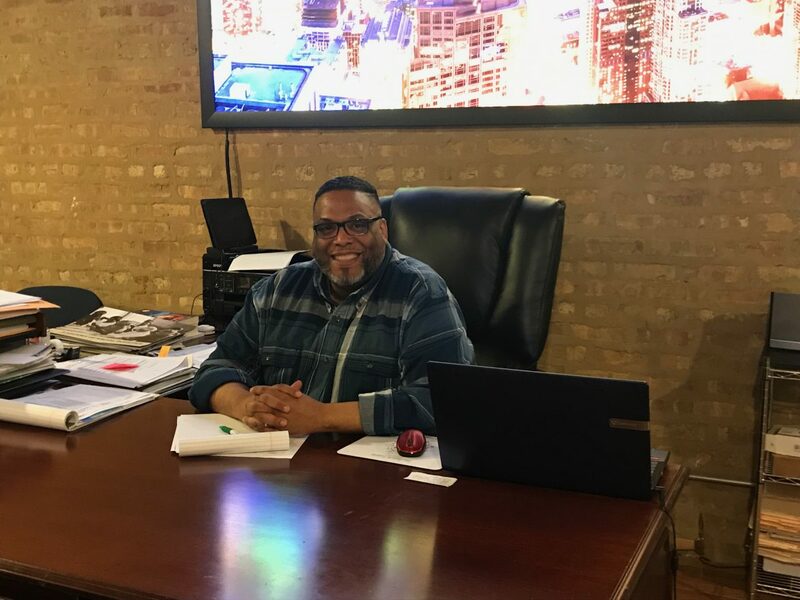 Candidates filed to challenge incumbent Ald. Jason Ervin (28th), Chris Taliaferro (29th) and Emma Mitts (37th) in the Feb. 26h local elections. Five candidates filed for the 28th, 29th and 37th Ward seats on the first day they could. 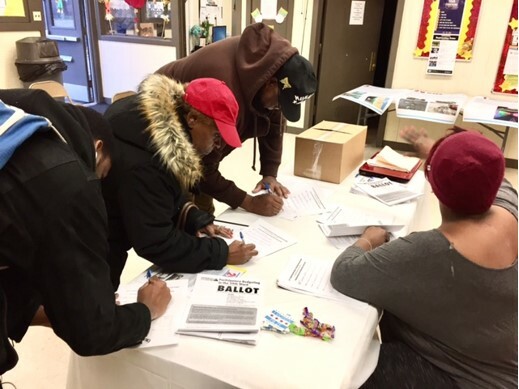 Candidates have a week – until Nov. 26th – to file their nominating petitions with the Chicago Board of Election Commissioners. About 390 residents cast votes last month to decide how to spend Ald. Chris Taliaferro’s $1 million menu money. Sixty-five percent will go to street and alley resurfacing, while $312,500 will be spent on four community projects. 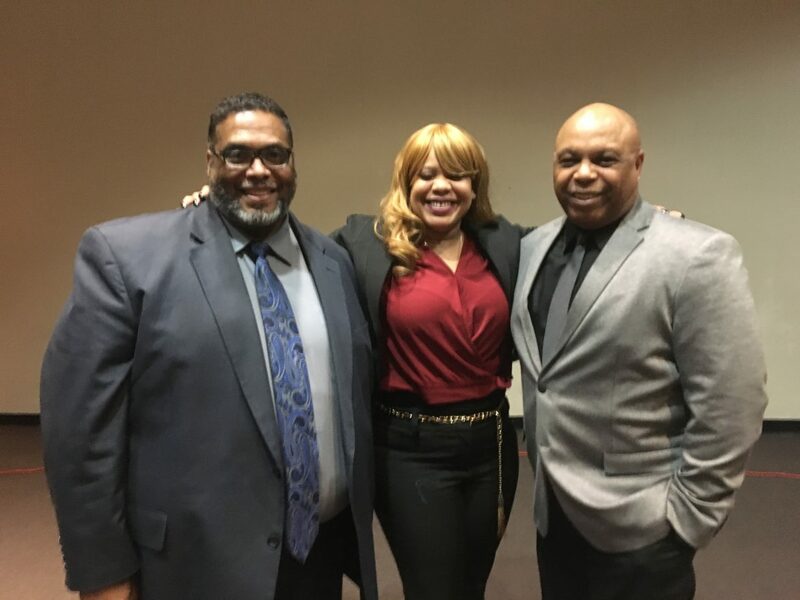 State Sen.Kimberly Lightford, state Rep. La Shawn Ford and Ald. 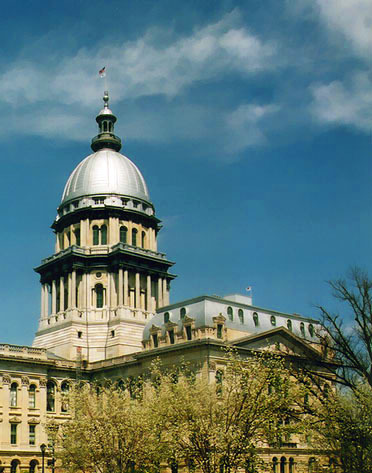 Emma Mitts shared their thoughts about how the Chicago City Council and Illinois General Assembly are addressing sexual harassment that they say has troubled female legislators, staffers and lobbyists for far too long.